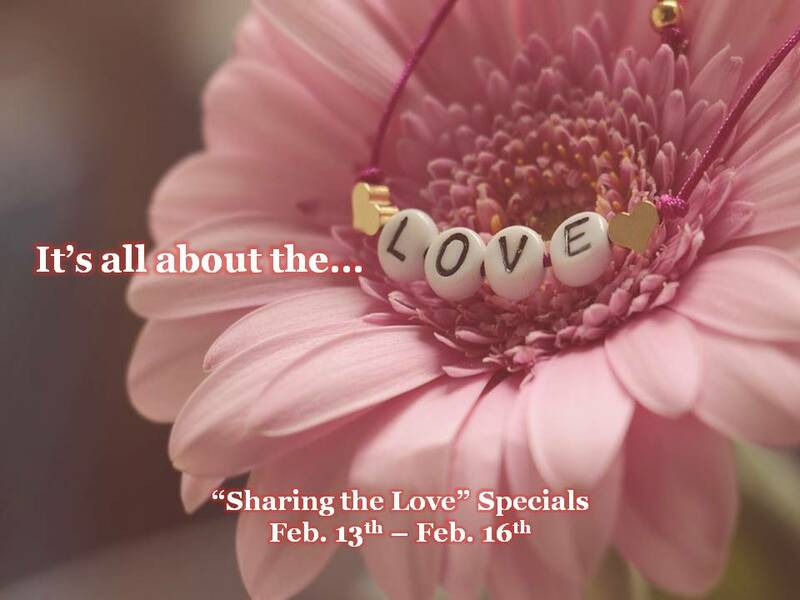 To honour a month that is all about the love, I would like to offer these “Sharing the Love” Specials for my followers till Feb. 28th at midnight EST. For complete details or to book appointment, please click on service tab above and go to service of interest. When payment is received, your session will be booked. Your follow up will be scheduled at the end of that session.